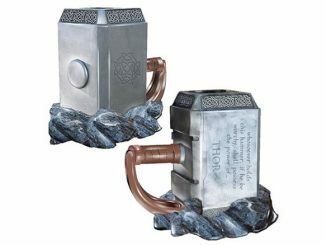 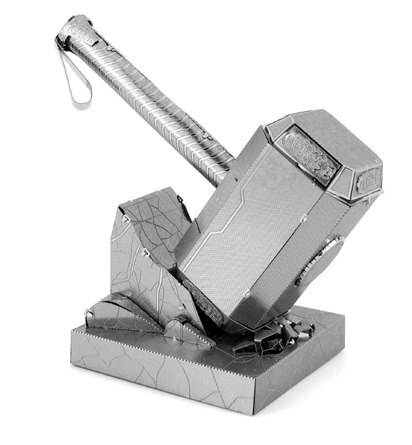 Now you can display Thor’s hammer on your desk thanks to this Thor Mjolnir Metal Earth Model Kit. 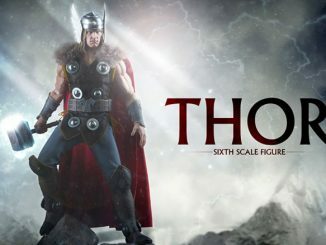 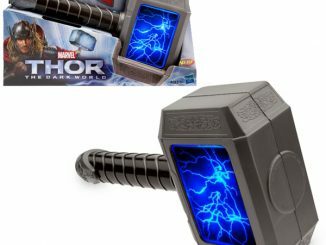 You just need to put it together and then you can enjoy the power of Thor. 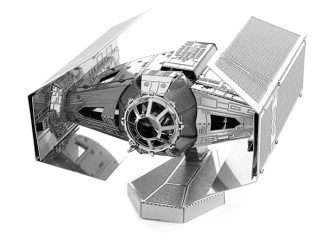 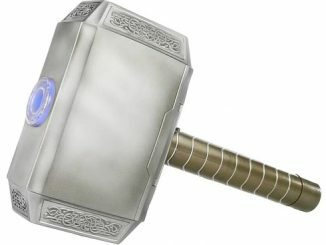 Just snap the pieces together from the 2, 4 inch by 4 inch squares of metal and you have a legendary weapon. 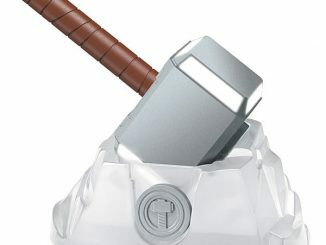 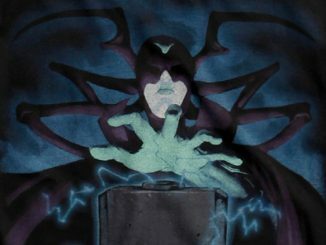 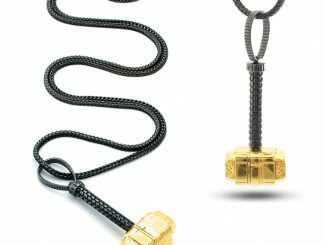 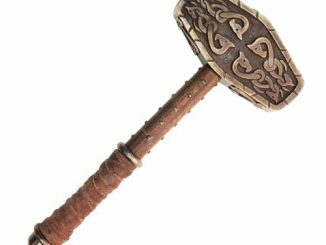 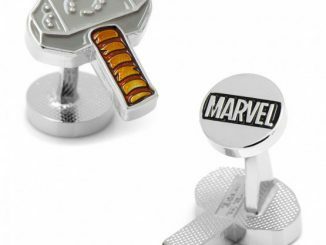 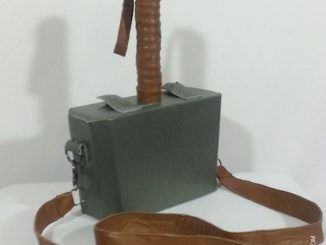 You won’t need solder or glue; just a desire to wield Thor’s mighty hammer. 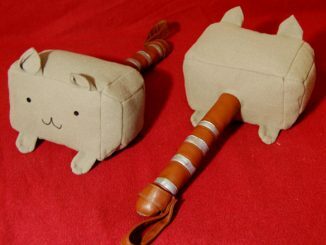 The finished hammer looks amazing and will impress your friends.